Those Crazy Fireworks! What Were They Thinking? KaBOOM! A 4th of July Story is an entertaining children’s story that teaches friendship, courage, forgiveness and responsibility. When his firework friends ban KaBOOM from the show because he is too noisy, he slinks away, sad and alone. 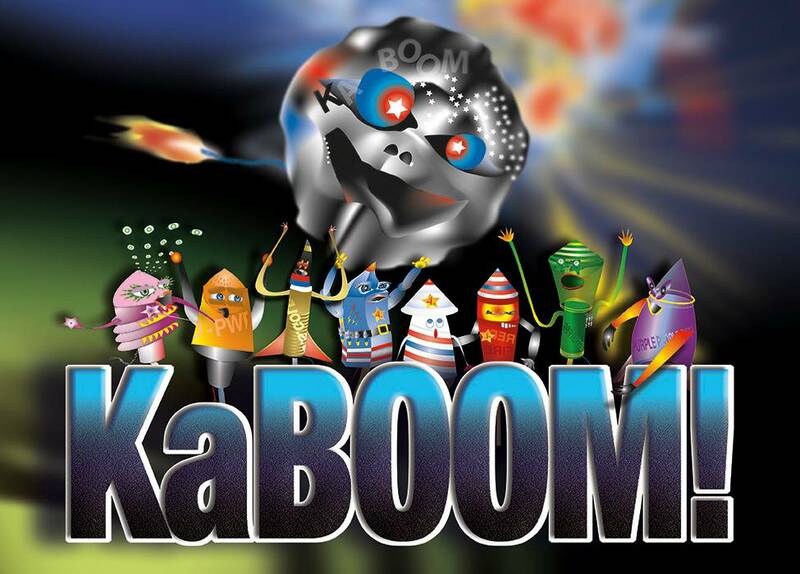 Though the fireworks’ exciting and colorful show comes off without a hitch, the audience complains that something’s missing—“What’s the Fourth of July without lots of noise?” Fortunately, KaBOOM comes to the rescue. It’s the LOUDEST 4th ever! This book includes a 4th of July riddle, short history of Uncle Sam, a historical article from the 1777 Virginia Gazette and the full text of the Declaration of Independence to help the young reader understand why we celebrate the Fourth of July.